Experience the rich legacy of Indian cuisine and the innovative ways it is being interpreted by the most talented practitioners today. Join us for an incomparable cultural and culinary journey with Chef Floyd Cardoz! It’s hard to contain our excitement for what is sure to be a travel experience for the ages this coming February when acclaimed chef, restaurateur, cooking celebrity and philanthropist Floyd Cardoz joins us to mine gastronomic wonders in Mumbai and Goa. Read our press release. 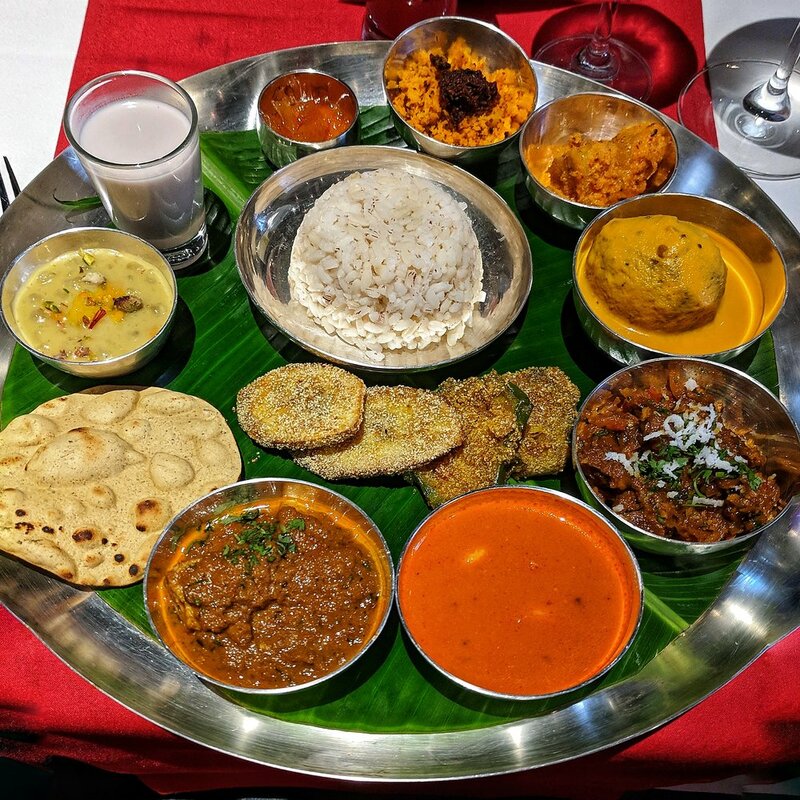 India’s most cosmopolitan, energetic and fashionable city is not only the financial capital of India and the home of Bollywood, but it is also the center for innovation in the culinary arts. Indeed, a city filled with the “food obsessed”! Home to more than 20 million people, this fascinating, pulsing commercial center, once a grouping of seven different islands, also boasts a remarkable mix of heritage, Art Deco and contemporary architecture. 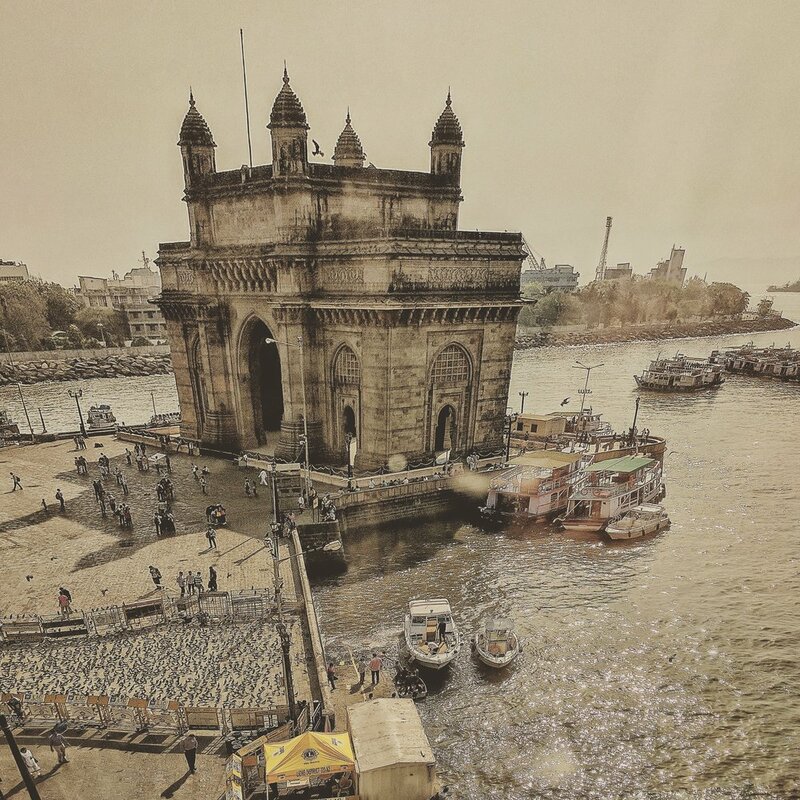 At the crossroads of different cultures, India’s smallest state has captured the imagination of many for centuries. Goa's lush, varied topography, coastline of white sand beaches and rich tropical biodiversity provide an alluring backdrop to what has attracted tourists since the “hippie trail” of the 1970s. Despite increasing development, there remain a multitude of experiences that promise to dazzle even the most sophisticated traveler. With its welcoming, laid back “Goan state of mind”, there is something for everyone. And the food, well, that’s the real story. From street snacks to fine dining, we will taste scrumptious fare in a variety of special settings - private homes, casual eateries, palaces, chic restaurants, old world establishments. Very little can match the exhilaration of experiencing India’s food and spice markets first hand. Expert guides will lead us through some of the most interesting ones. 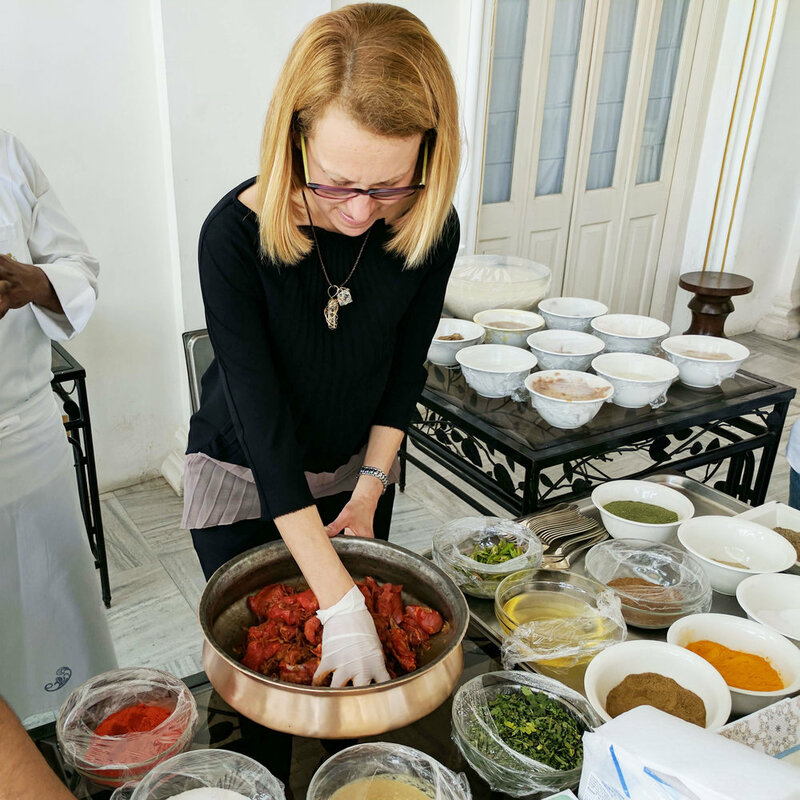 Our immersive, hands-on approach translates into several opportunities to learn from the best and to cook alongside celebrated chefs. Cuisine and culture go hand in hand. History, art, architecture, social issues, politics, business and more will be on every menu. Inspired by the notion that life should be a constant adventure revolving around food, discovery and sharing, Kilachand + Karp is a new venture with a unique point of view. The spotlight is on Asia, a region of the world known for its myriad culinary traditions as well as its influence on contemporary global cuisine. 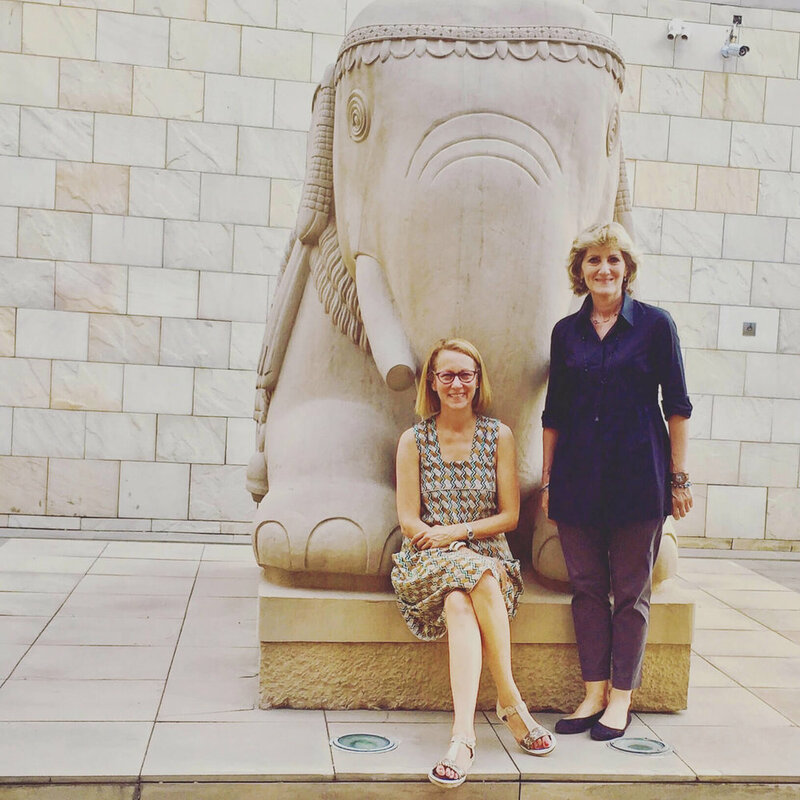 Judi and Karen, formerly of the Asia Society, are excited to launch culinary tours, starting with India, that tap into the rich gastronomy of the region and the innovative ways it is being interpreted by the most talented practitioners today. "The tours don’t only feature a whole lot of dining, but also hands on activities and market tours, chef-led meals and interaction with specialists across food-related fields (business, farming/ agriculture, journalism, nutrition, etc), along with access to receptions and dinners in private homes, apart from much more."